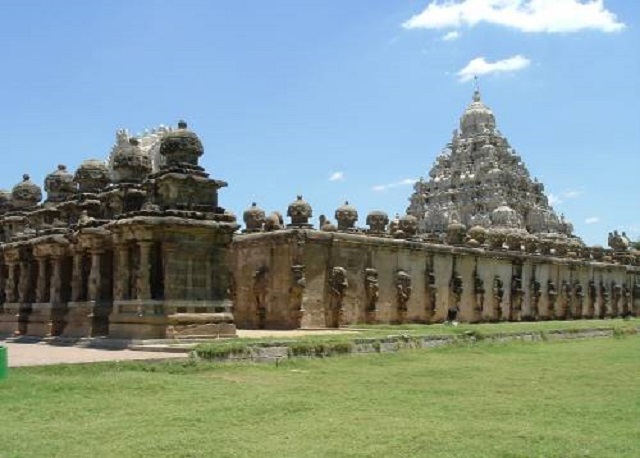 Deccan Odyssey always wins over the trust of its guest; its thematic coaches, gracious services and well-planned itinerary does the real magic. This luxury train is equipped with all the facilities you would need to call a place home. And as India already is a country filled with thousands of vibrant colors; its historical architecture, diversity, hospitality, culture and festivals have always acted as a magnet, especially for foreign tourists. And Deccan Odyssey takes you to its most precious gems, the gems which fill the country with pride. Soul Quest is one such journey that Deccan Odyssey covers. This is ideal for pilgrims, longing for sheer transcendence. 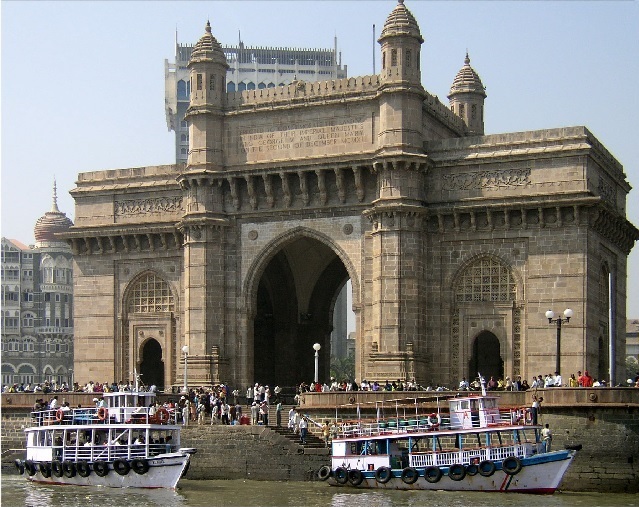 The tour covers two cities Mumbai and Shirdi, and spans for three days. Let’s get to know more about its destinations. The City Of Dreams that also is one of the most populous cities of the country. Indeed a fair amount of its population moved in here because of its potential to serve big dreams; from Cinema to Corporate. Mumbai is located on the western coast of India, making it a home to beautiful seashores like Marine Drive, Chowpatty, Band-Stand and Juhu. Travelers have a lot to explore here besides beaches. To make the most of your trip here, visit Mumbai’s Hanging Garden, Gateway of India, Kanheri Caves, Haji Ali Dargah, Siddhivinayak Temple, Elephanta Caves.. (The list is too long to incorporate here). One eminent saint who did not bind himself to one religion and rather preached “Sabka Malik Ek” (Everyone has the same god); Shri Sai Baba lived in Shirdi for a good amount of years. He served the locals with his services selfless and thrived on bhiksha. Today, Shirdi holds immense significance for the pilgrims worldwide and visit here to get the blessings bestowed upon them by their beloved saint. Shirdi’s main temple (Samadhi Mandir) is packed with thousands of tourists every day, especially during the morning and evening artis. Khandoba Mandir, Shri Saibaba Santhan Temple, Dwarkamai Masjid and Maruti Mandir are some other religious sites of this holy town. In order to get closer to the heritage of Shirdi visit Sai Heritage Village, Dixit Wada Museum and Baba’s Chavadi. The Samadhi Mandir’s artis are so soulful that people spend their nights in the corridors and queue-up during pre-dawn hours.